Most global Certification Organizations require manufacturers to undergo strenuous audits in their factory to verify the manufacturers competency and capability to manufacture products to their requirements before authorizing use of their Certification Marks. 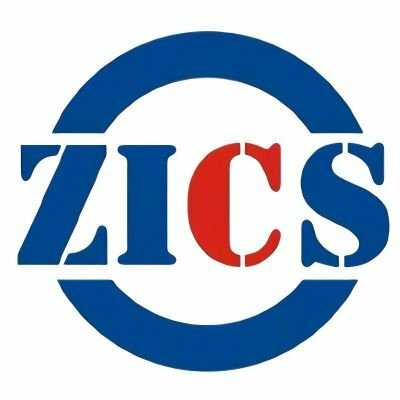 ZICS has been authorized to perform most factory audits by many global certification bodies for numerous product categories. ZICS team of auditors can also assist manufacturers with root cause analysis and corrective/preventive actions and reporting when problems are identified.